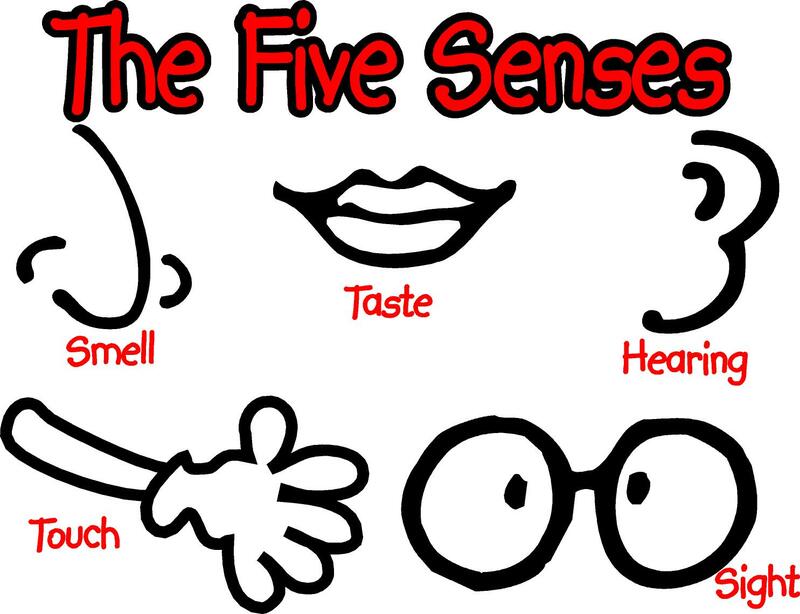 This hands-on, STEM Lab workshop about our 5 senses is open to Pre K – 2nd grade students. Students will explore their 5 senses and participate in hands-on experiments and activities that demonstrate each one. Open to 1st – 2nd Grade Students, Pre K – K is full and no longer accepting registrations.